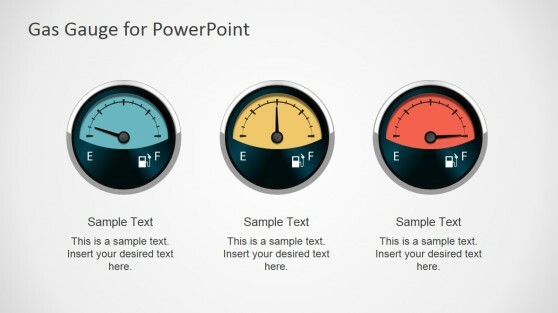 Download presentation templates relevant to gas and fuel products. Our fuel PowerPoint templates and presentation designs can be used in a wide range of industries and presentation topics. 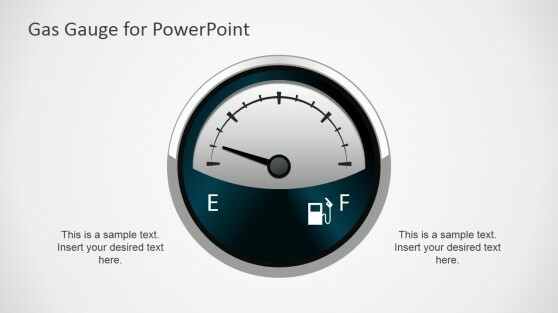 The fuel PowerPoint templates include presentation diagrams and designs relevant to the gas & oil industry and you can use gauges, tachometer and other dashboard elements in your slides.